CBD Limousine Hire Melbourne are well known throughout the Melbourne metro area for our Luxury Stretch Limousines, Professional Chauffeurs, 5 Star Service and Affordable Prices. Whilst most of Melbourne have seen our Limousines & Wedding Cars in and around the city and suburbs, what many people don’t realise is that we are also one of Victoria’s leading Private Tour operators. Our very competitive prices mean that you no longer have to settle for an uncomfortable “slow coach” to see the many natural and man-made wonders within a day trip of Melbourne. 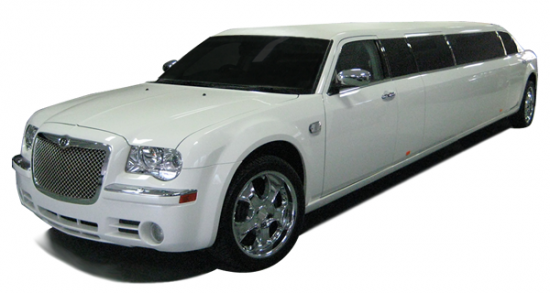 Your limousine will pick you and your party up at your home / hotel / resort and bring you back at the end of the day. 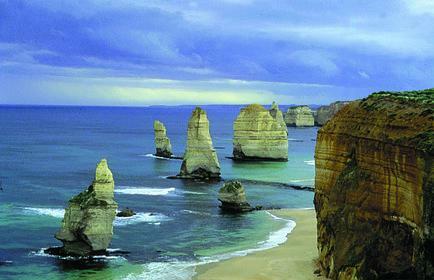 For more details, prices, quotes and bookings contact us on 1300 780 581 or (0411) 709 690.